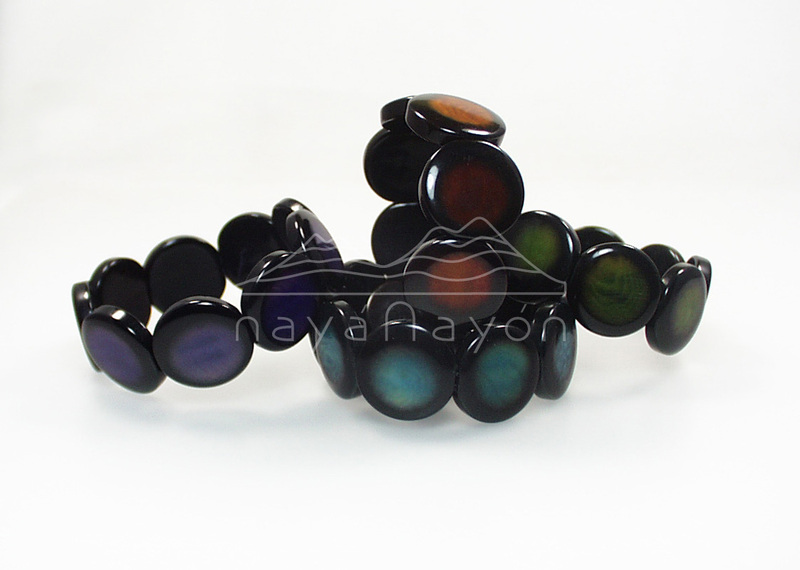 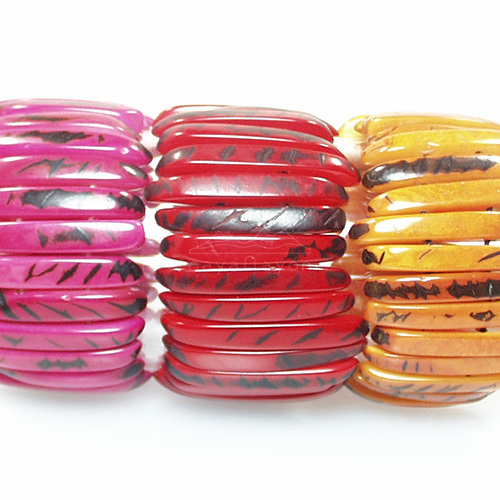 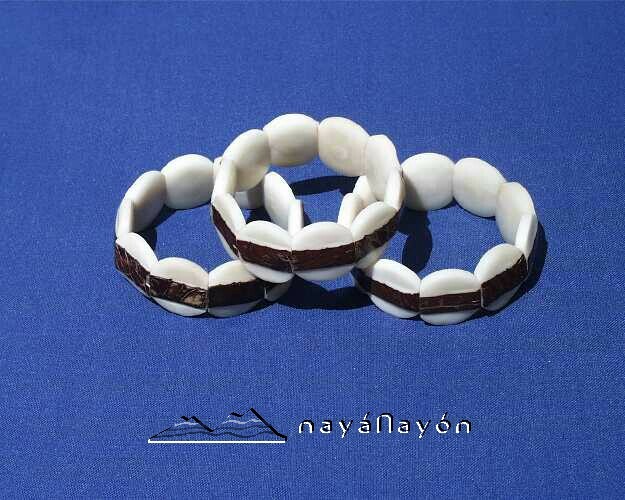 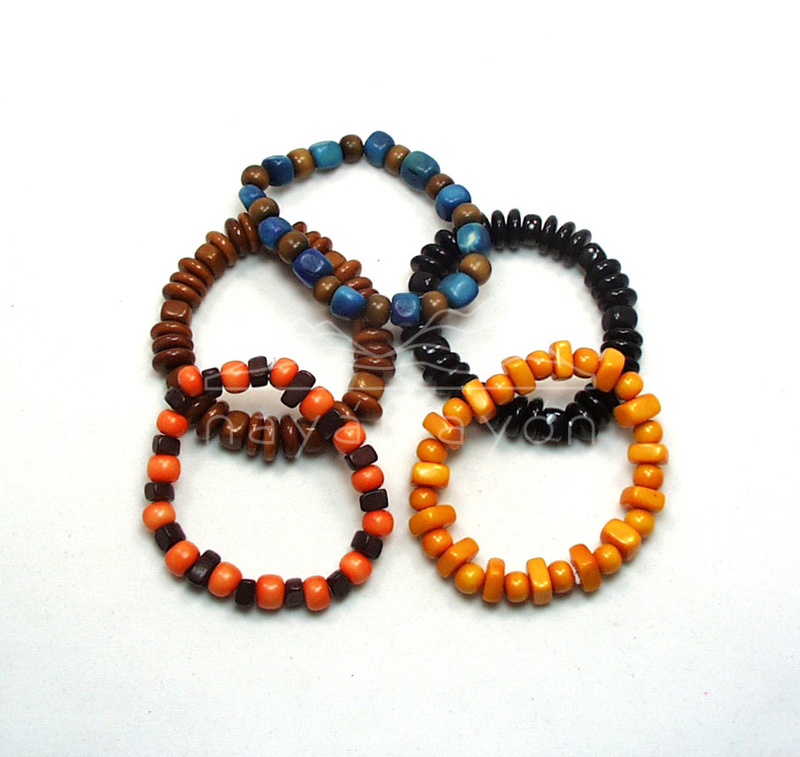 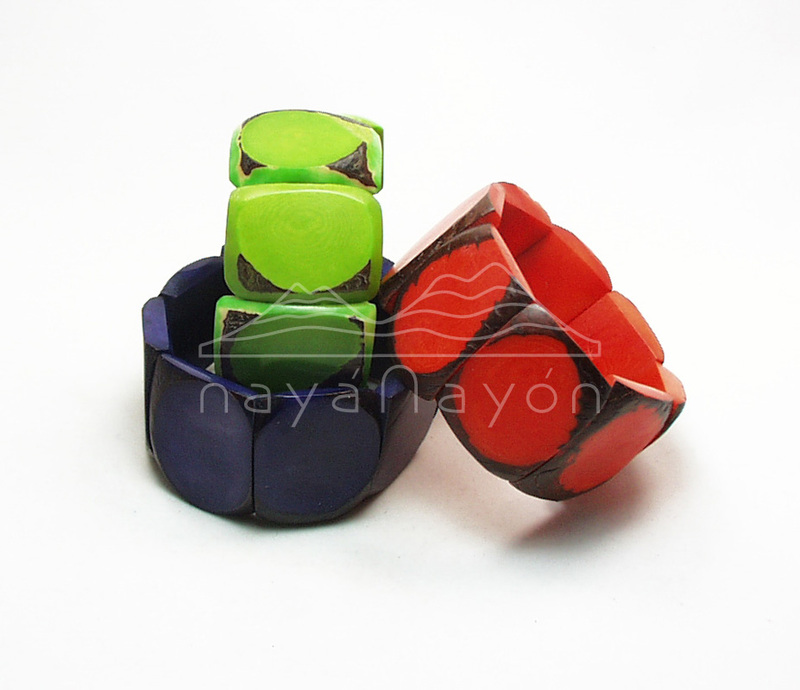 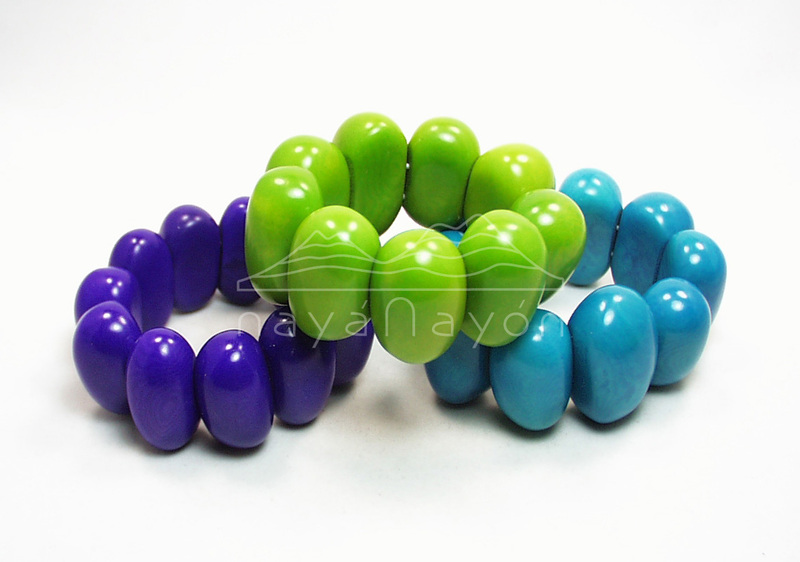 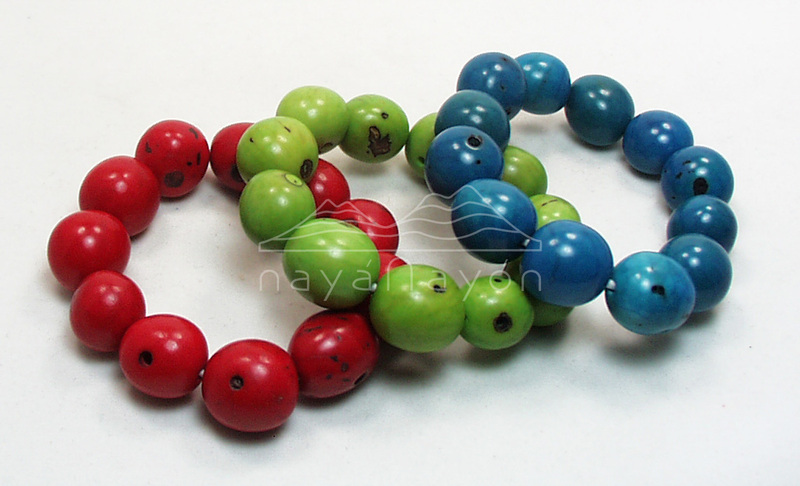 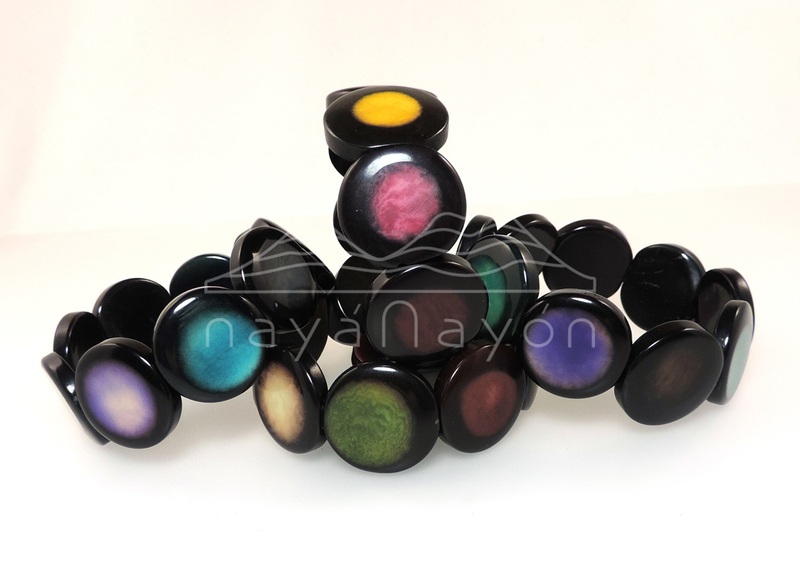 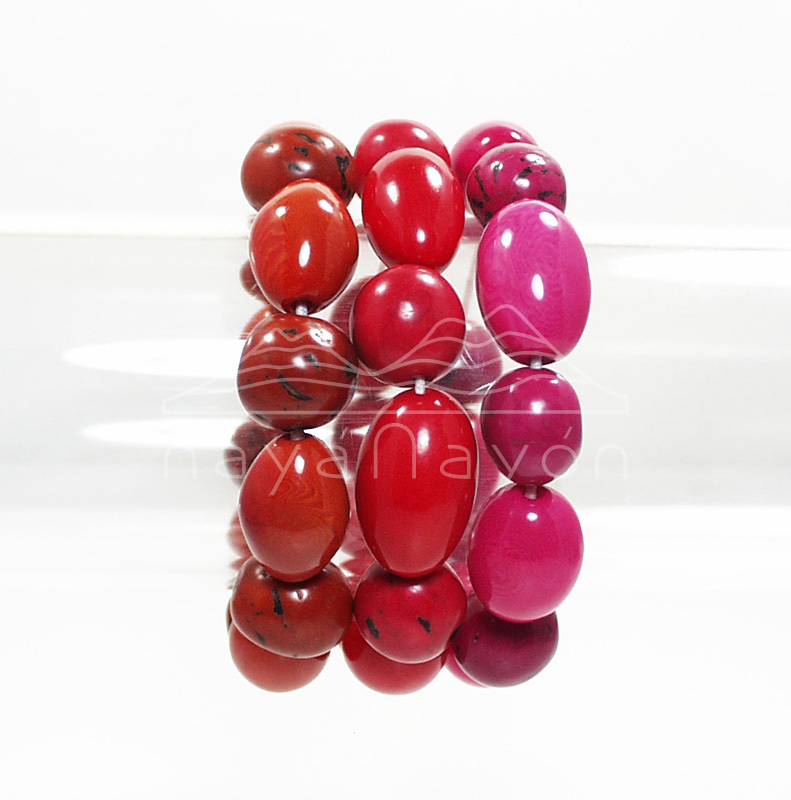 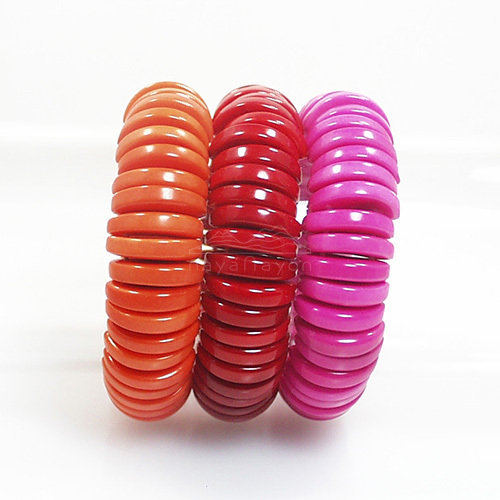 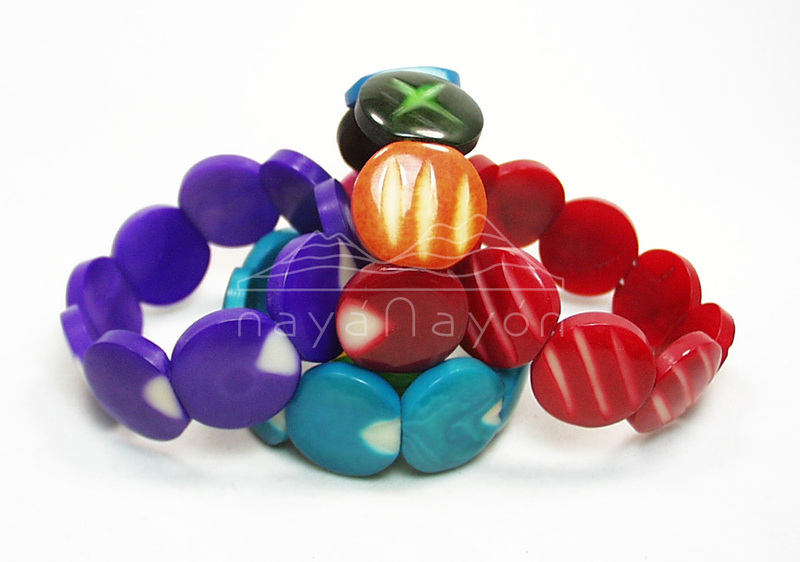 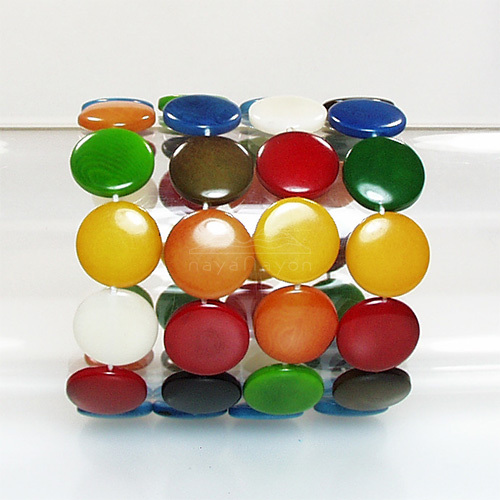 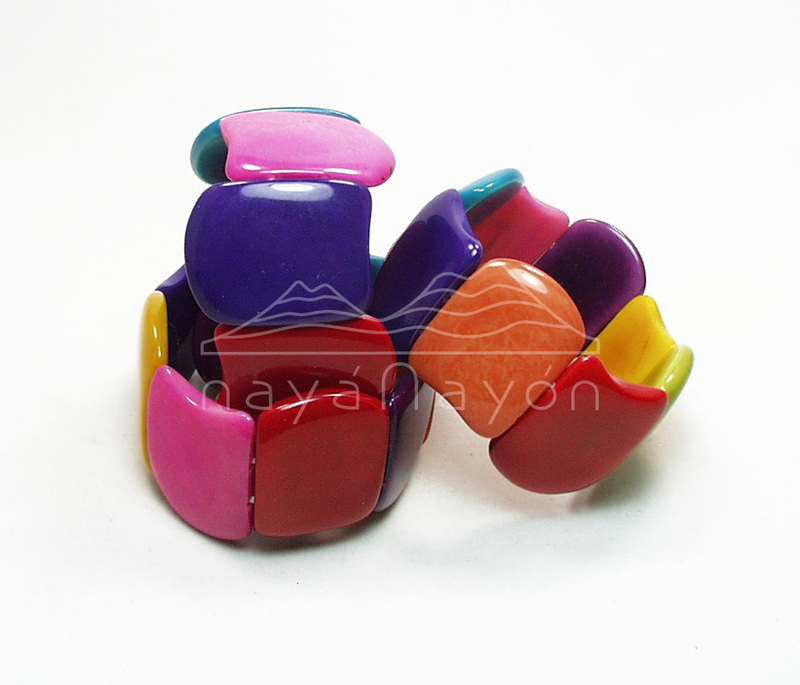 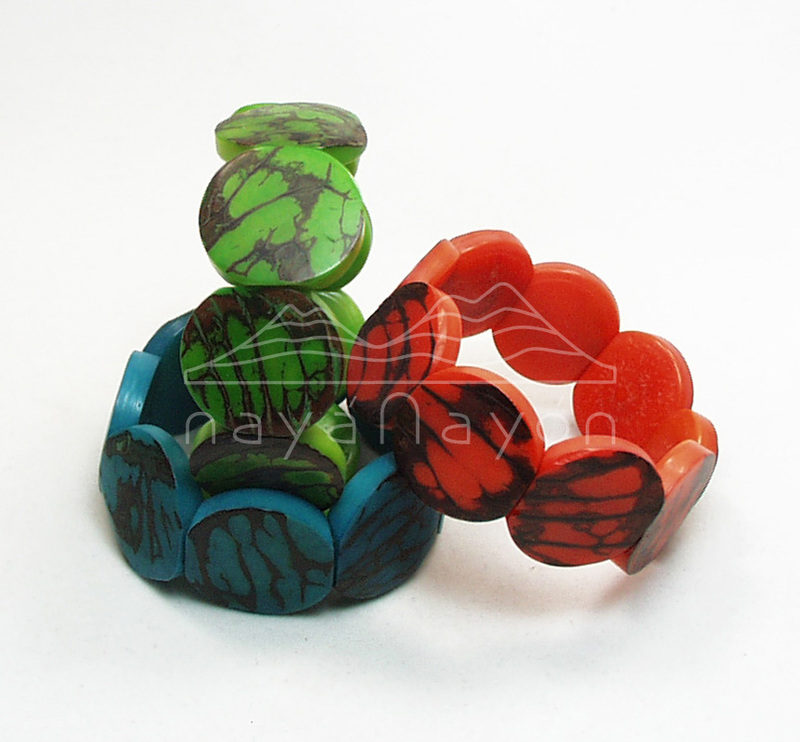 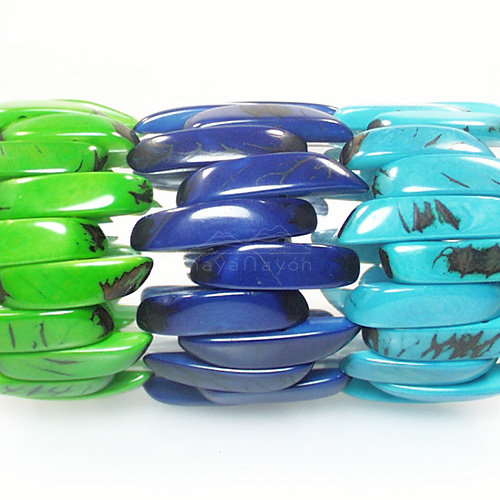 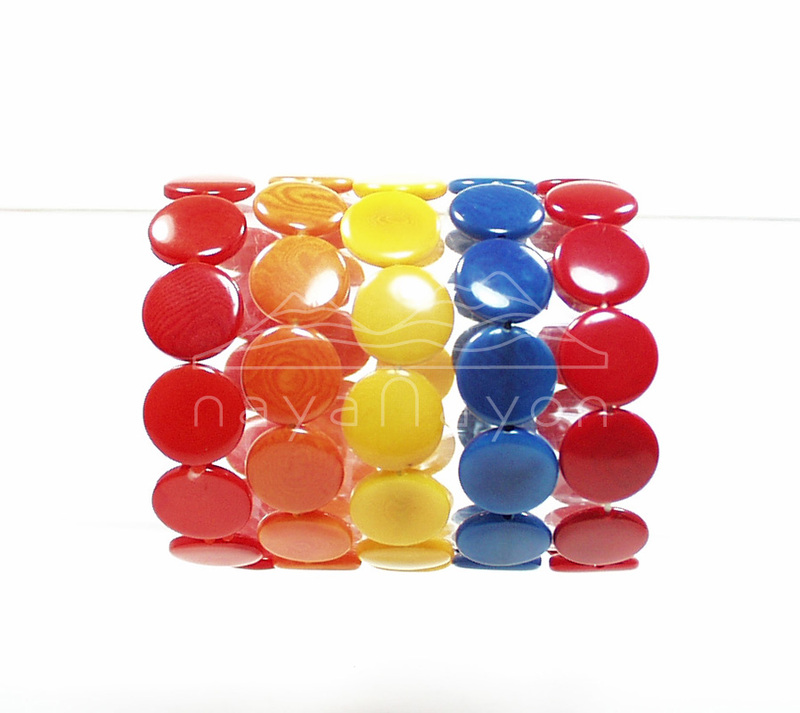 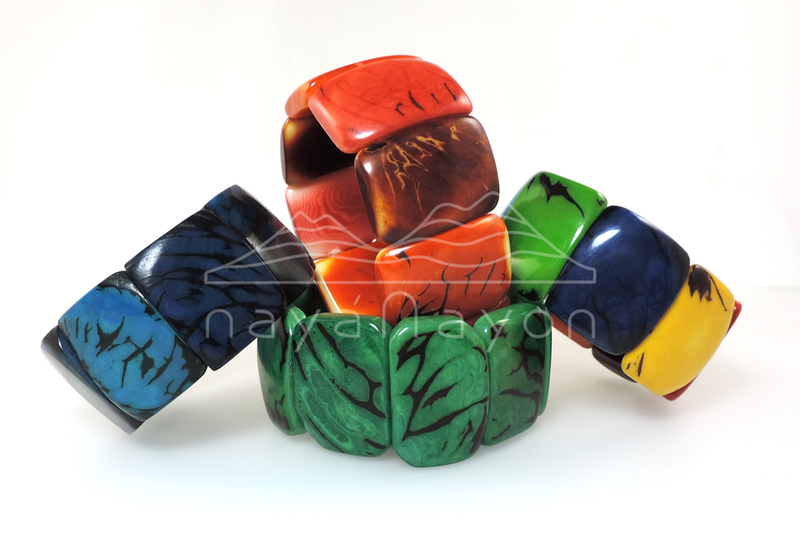 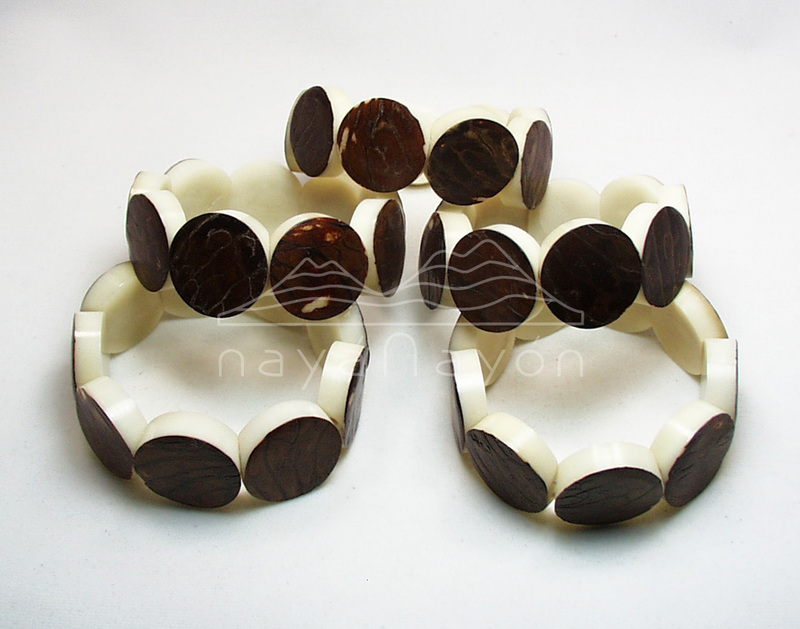 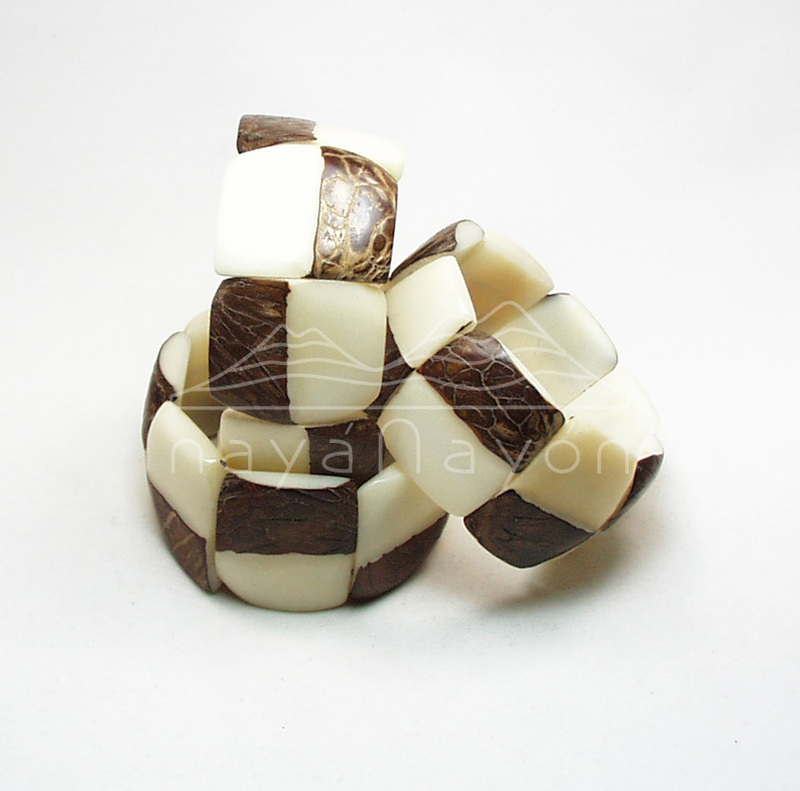 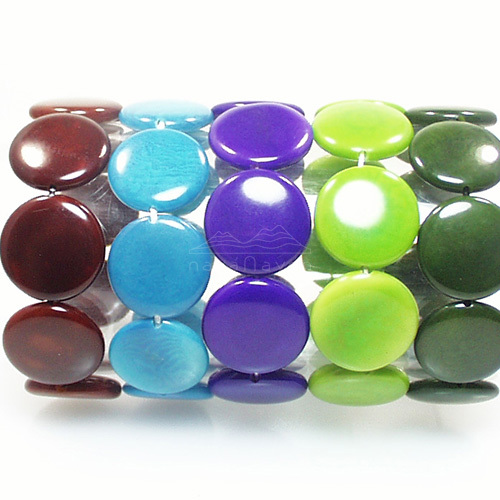 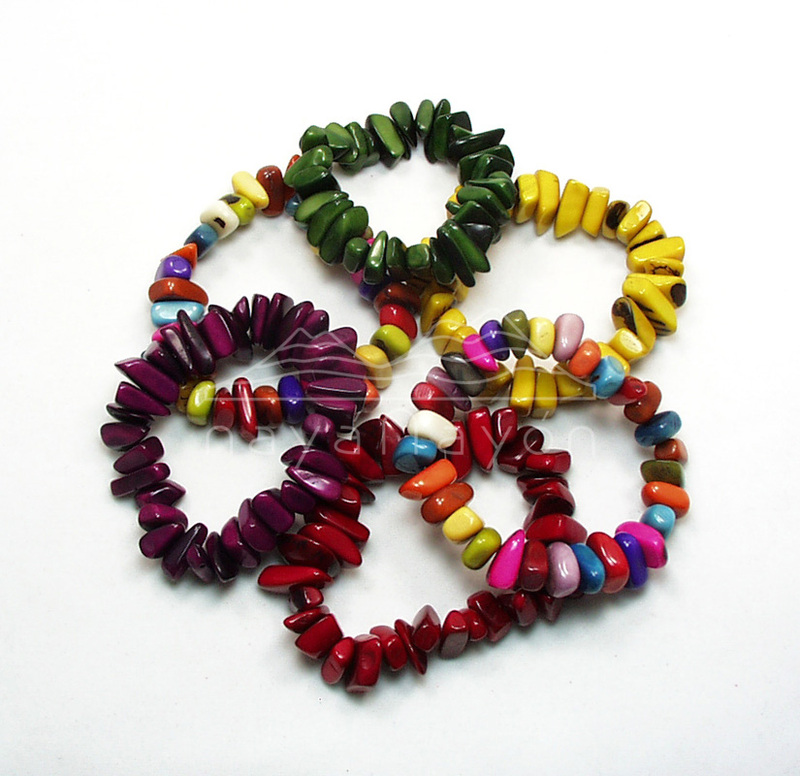 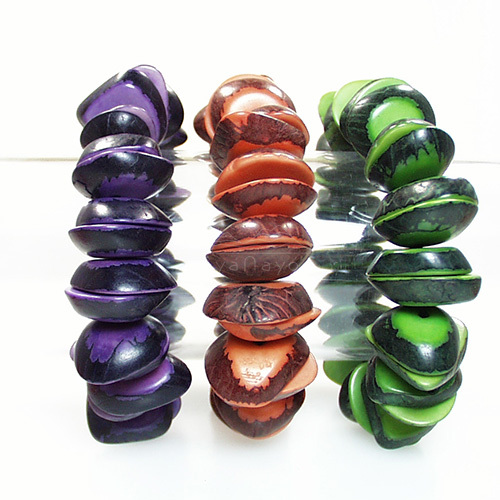 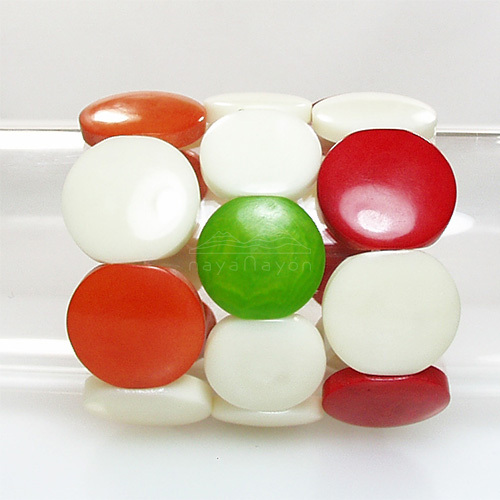 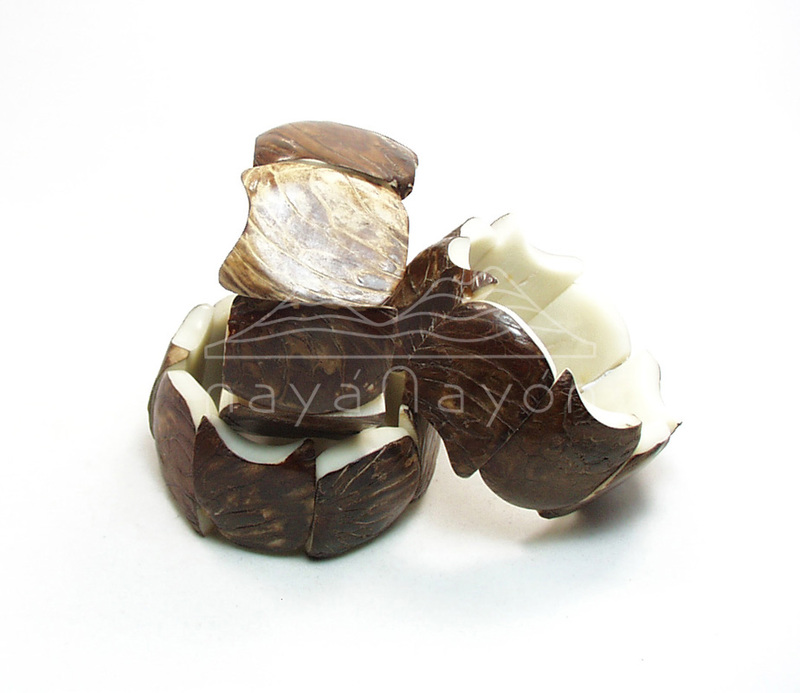 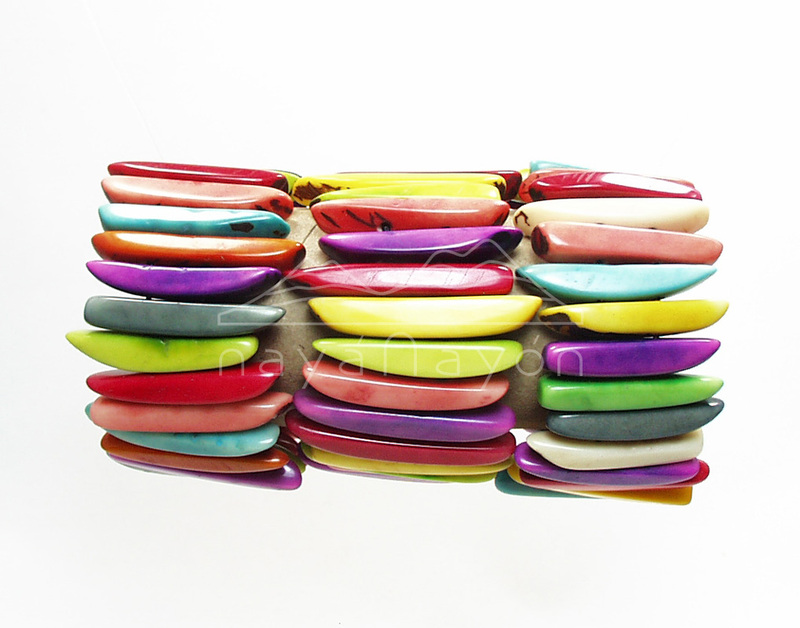 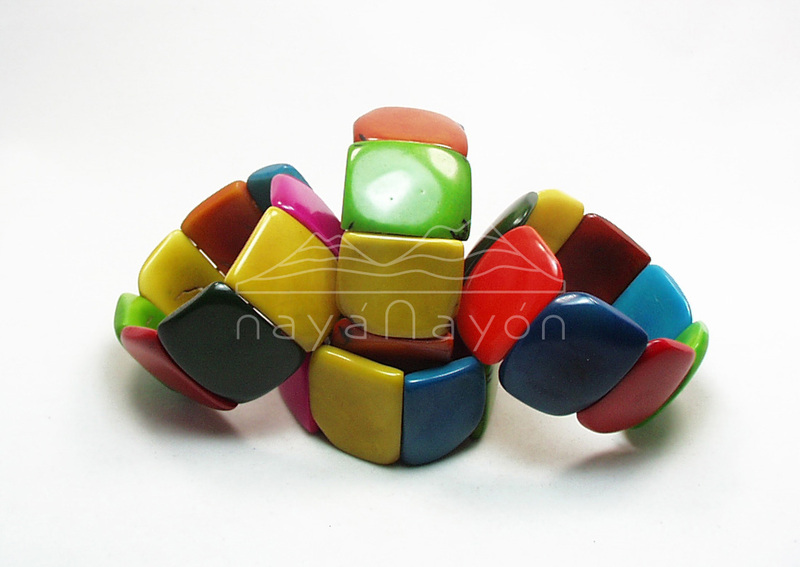 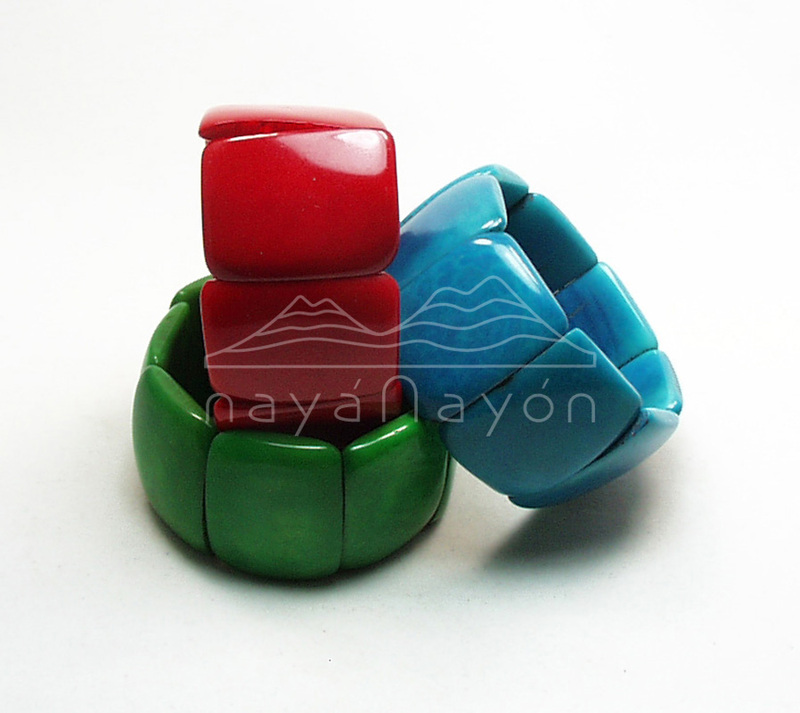 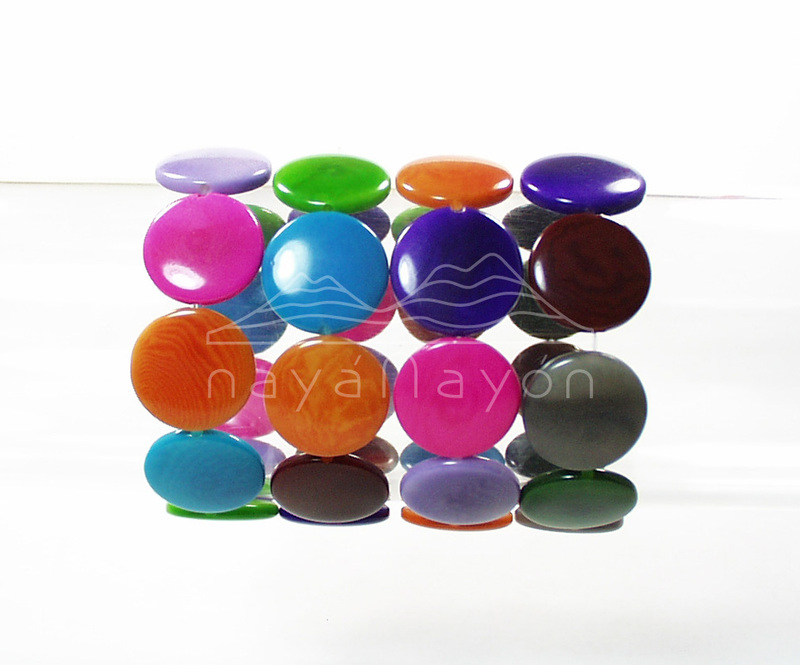 ﻿ Variety of tagua bracelets from Naya Nayon. 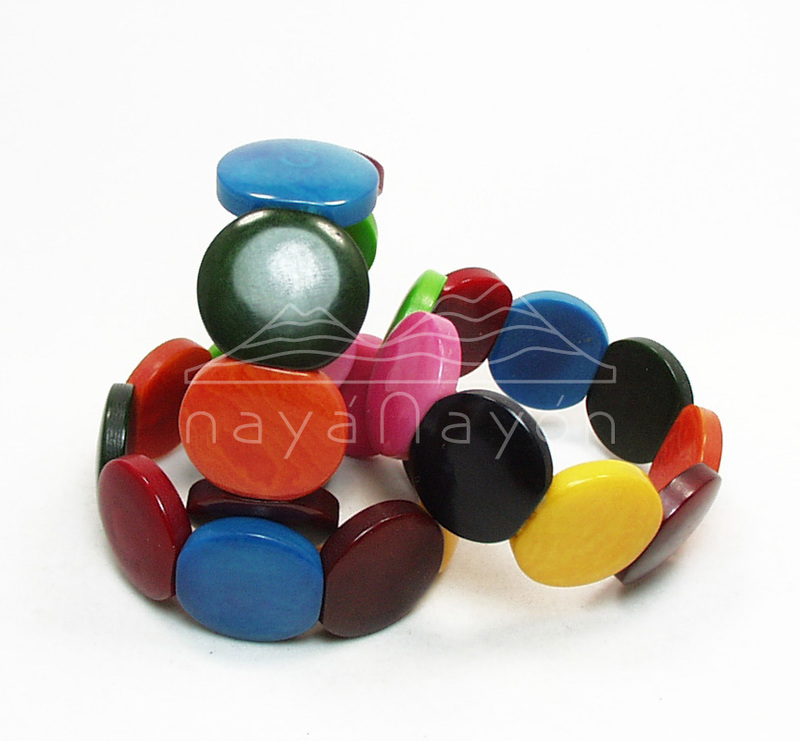 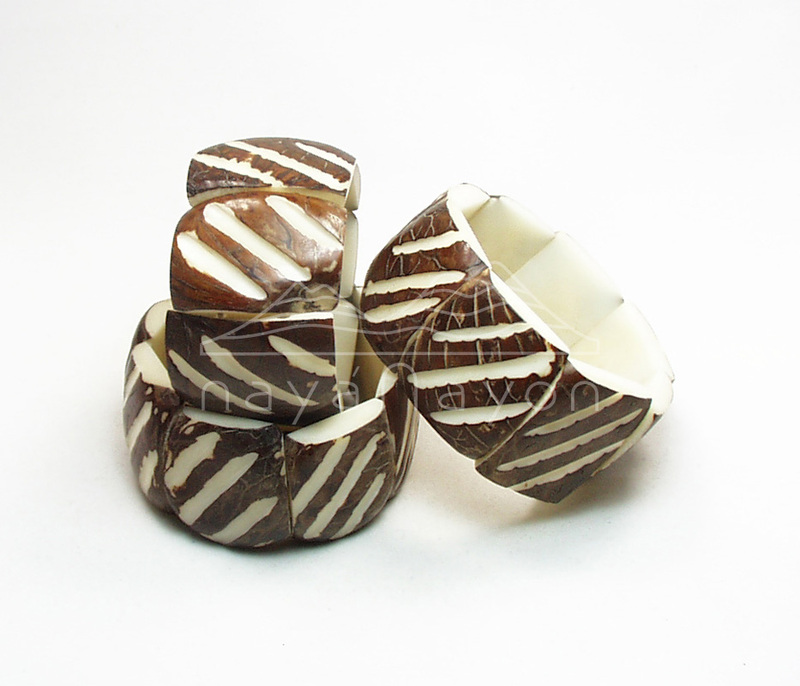 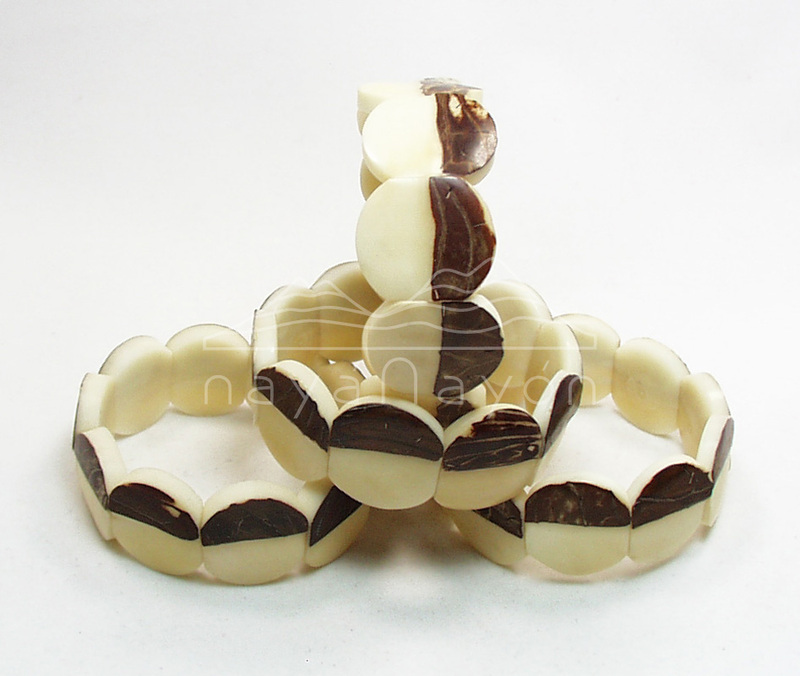 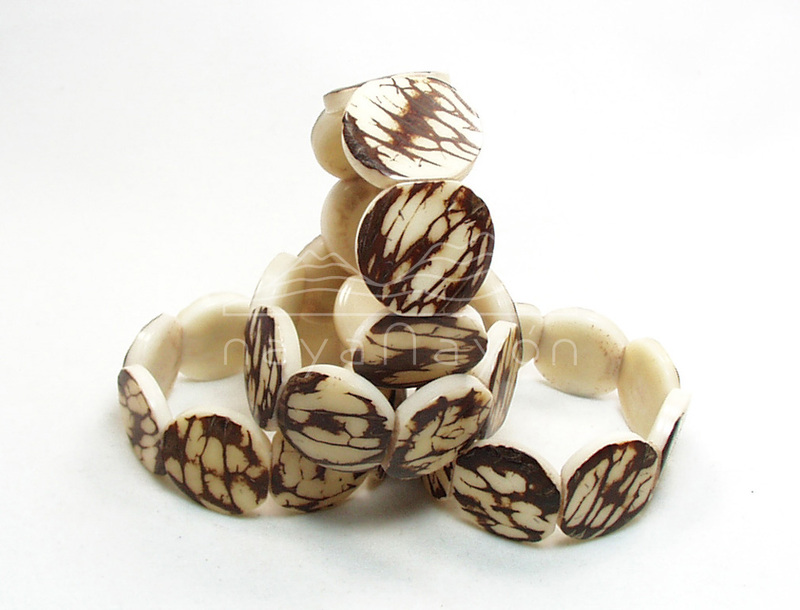 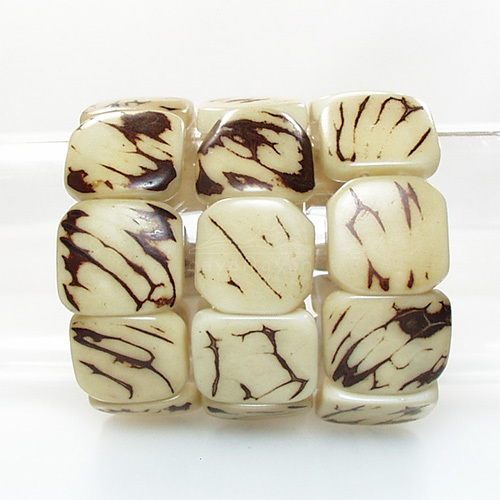 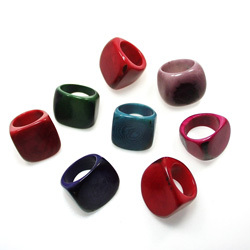 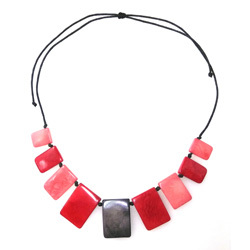 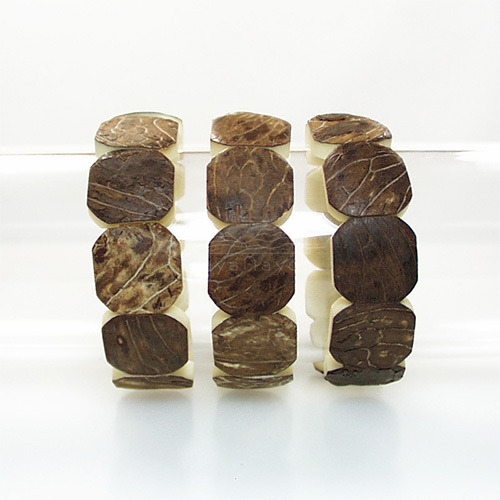 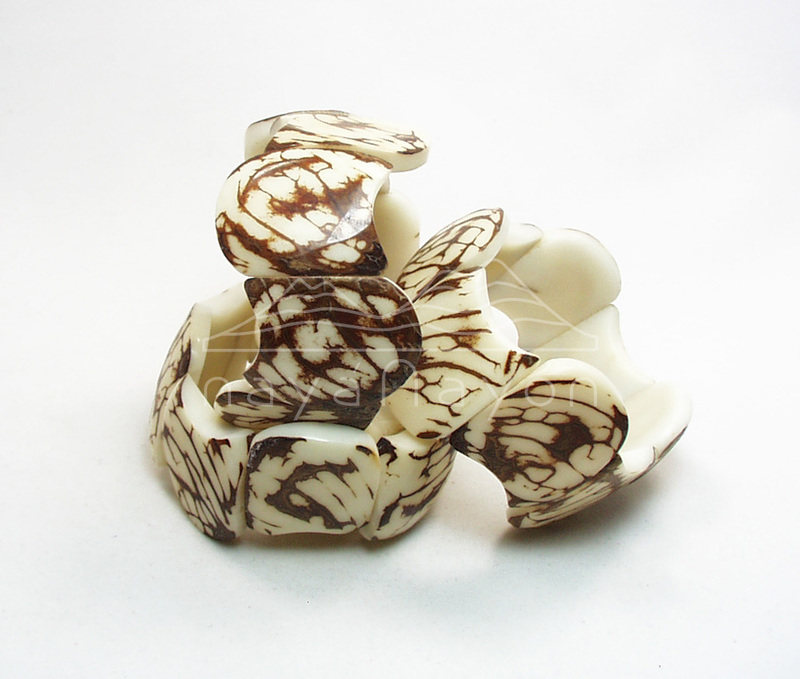 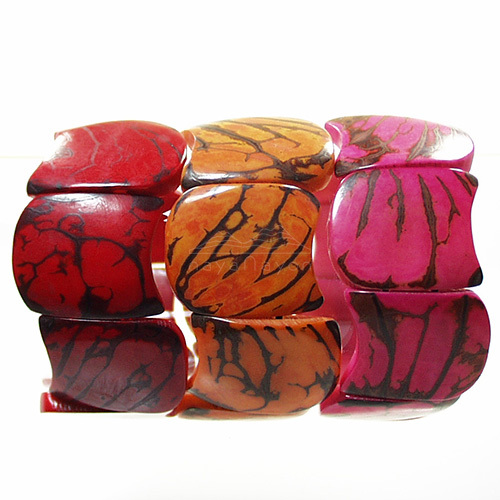 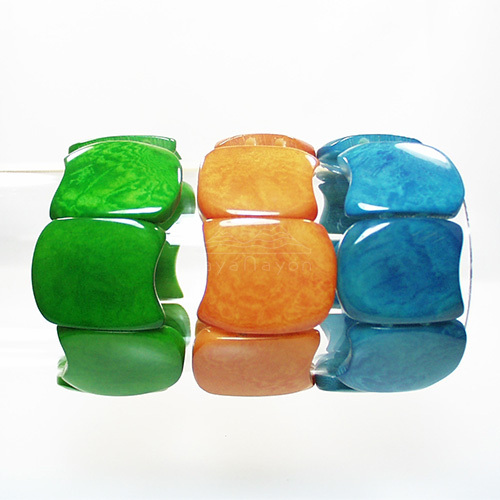 Fine Tagua Bracelets in many forms and sizes. 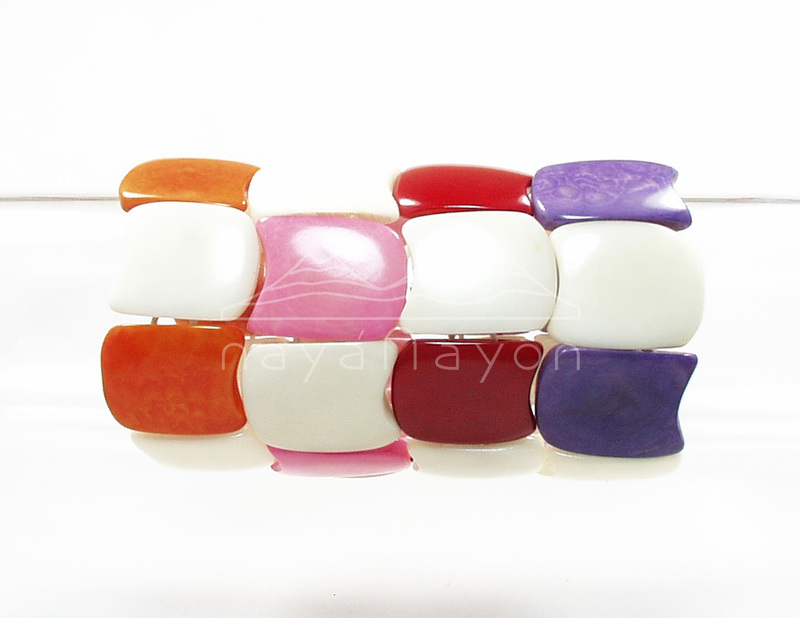 Also available in a wide range of colors. 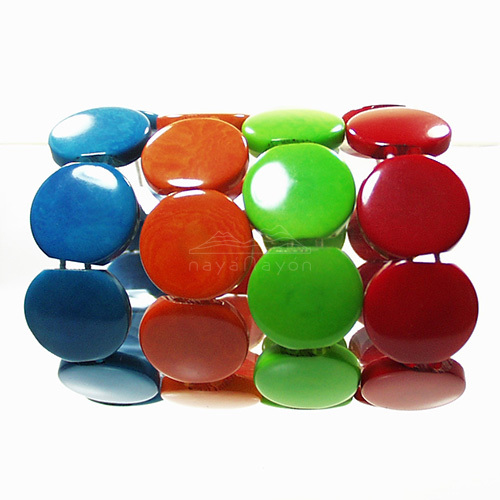 See our color list.